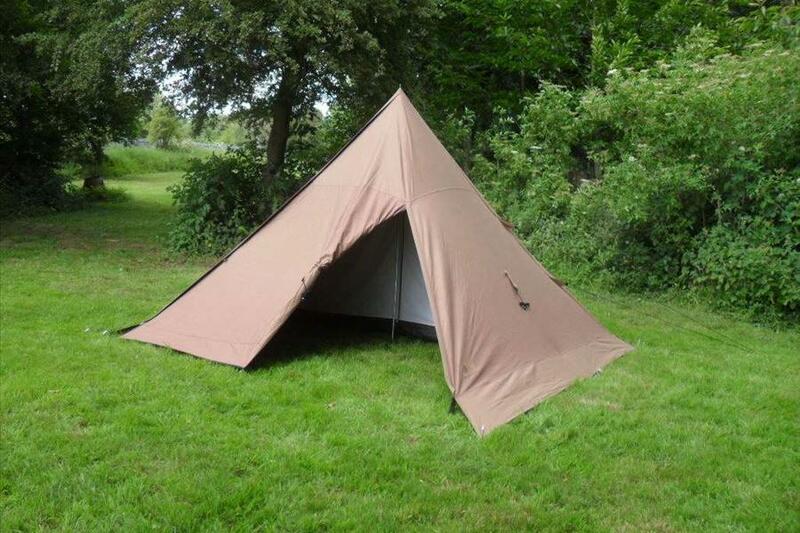 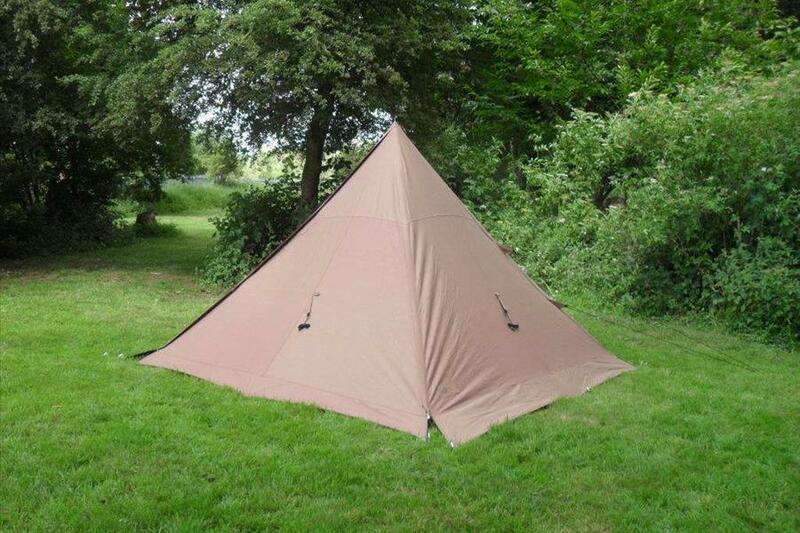 The latest edition to the Green product range, a single pole pyramid tent with a secret up it's sleeve. 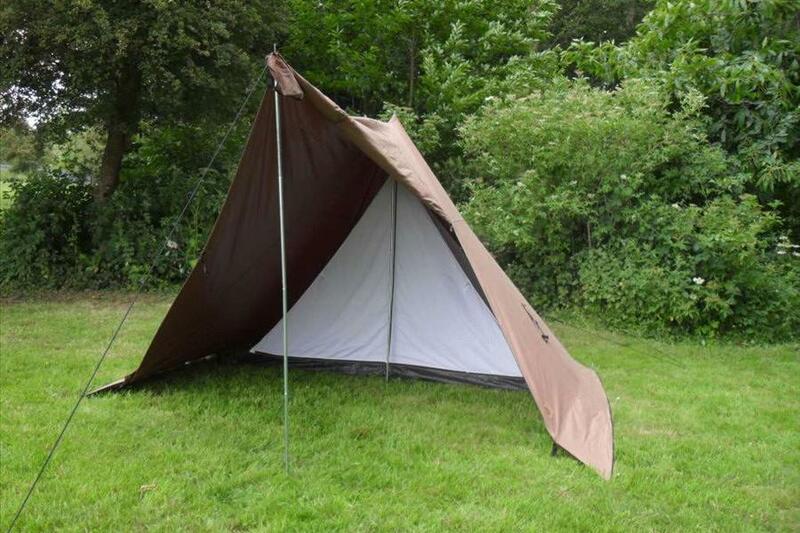 When you're sleeping soundly or out for the day keep everything zipped up and you have a super stable pyramid tent that can hold of even the heaviest weather. 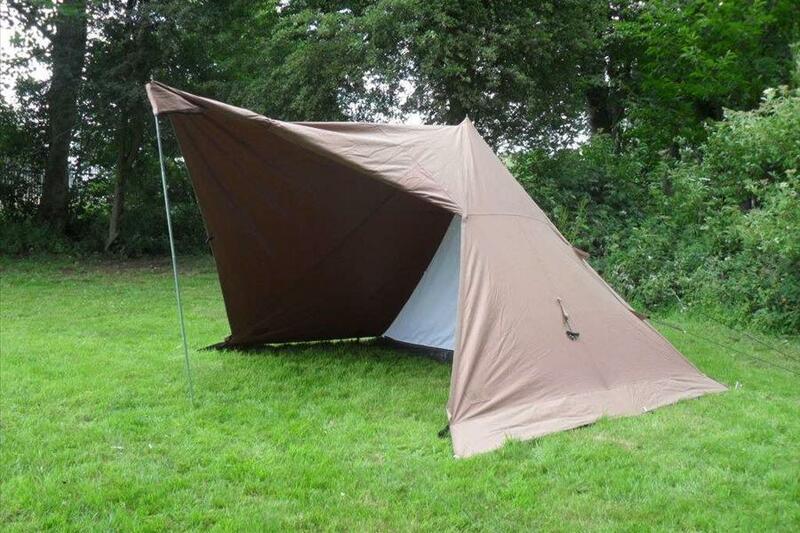 When you're up and about a zip, a pole and a peg later and you have a great canopy to sit out under, cook your breakfast or light up a small campfire. 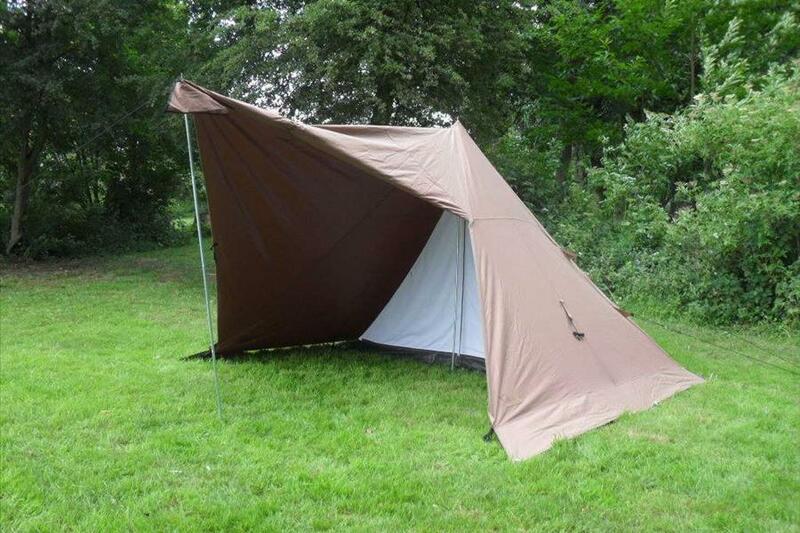 We are extremely proud to say our Bush Shelter is now made in the UK using materials sourced in the UK and Europe. 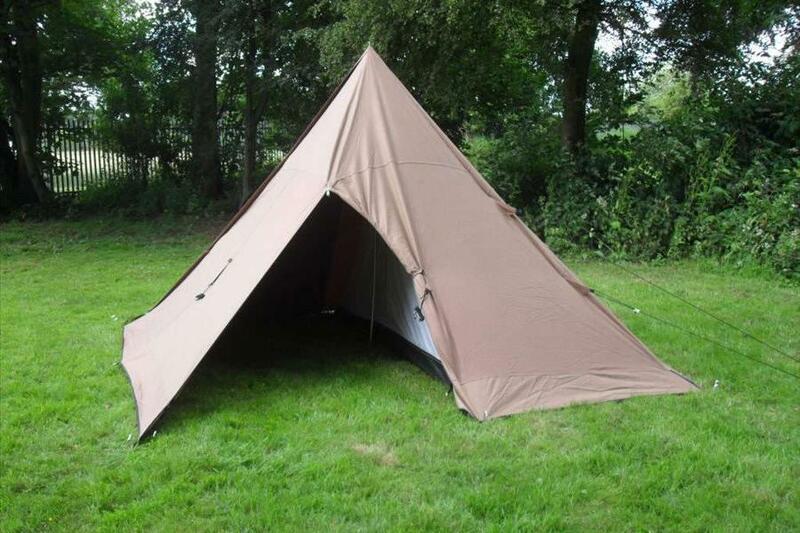 This product is currently being re-developed in co-operation with our new European factory. We're working hard to get all the products back in stack as soon as possible. 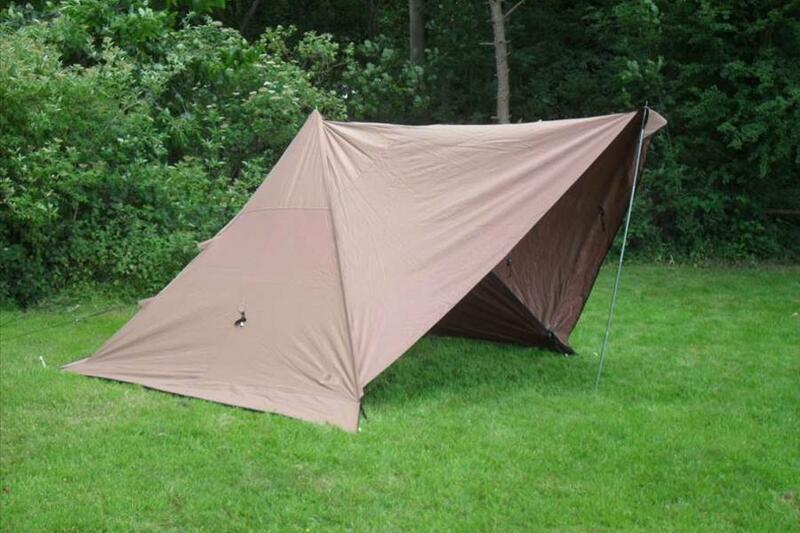 Please check back soon for details of the new improved Bush Shelter.